← “Kicking” off 43 With a Bang – and a Punch! Guess what? Remember those health and fitness resolutions you made at the start of the year? Well, you’ve reached a major milestone as this Motivation Monday brings us seven weeks into 2017! As I mentioned in previous posts, it takes about six weeks for new behaviors to take root as official habits. So, if packing your gym bag has become as routine as brushing your teeth before going to bed and you find yourself craving your daily dose of celery sticks – kudos to you! Do you have more energy throughout the day? Do you find yourself craving healthy snacks and meals? Do you feel more confident stepping out in that favorite pair of jeans? Whatever you’ve accomplished, now’s the perfect time to set some new goals. Think about something that will keep you pushing through your weight training circuits; getting to that group exercise class on time and chopping veggies or prepping other healthy food for the work week. Maybe there’s a spring break trip, wedding, reunion or other special occasion in the not-so-distant future that you’d like to show up for feeling your best. Of course, your motivation could stem from the desire to gear up for a new season of new activities. This could be the spring you start training for your first 5K or Avon39 Walk to End Breast Cancer. Maybe you’d like to be able to play a sport with your son or daughter or simply have more energy for outdoor activities like hiking or cycling when the weather gets nicer. 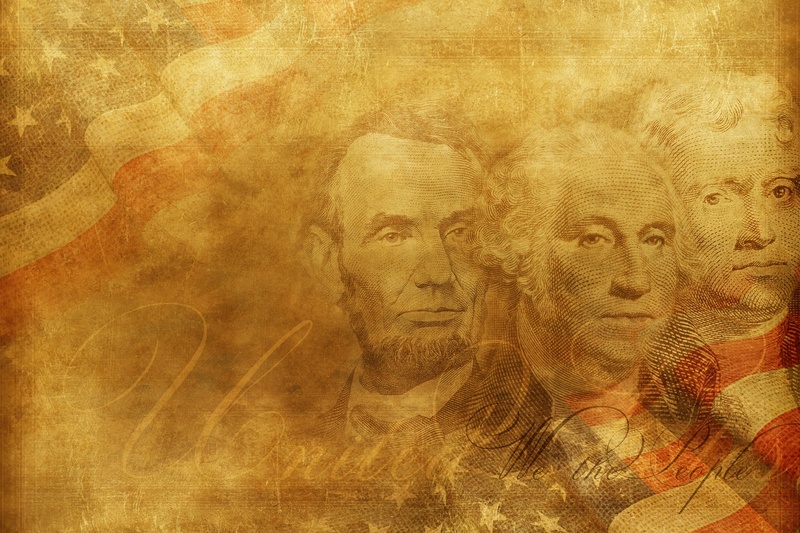 In honor of President’s Day, I thought it would be fitting to wrap things up with some words of wisdom from some of our country’s notable leaders. As in years past, this is a non-partisan group of quotes. I simply chose words that inspired me. As we all set our sights on the health goals ahead, isn’t it great to think some motivational words from the past can inspire us on our current quest to have fun, be fit and feel fabulous? Posted on February 20, 2017, in Fitness, Health, Nutrition and tagged Avon39, Avon39 Walk to End Breast Cancer, Health & Fitness Goals, Motivation Monday, Notable Quotes from American Presidents, Personal Fitness, Presidents Day 2017, Quotes. Bookmark the permalink. Leave a comment.